AP Computer Science A and AP Computer Science Principles! 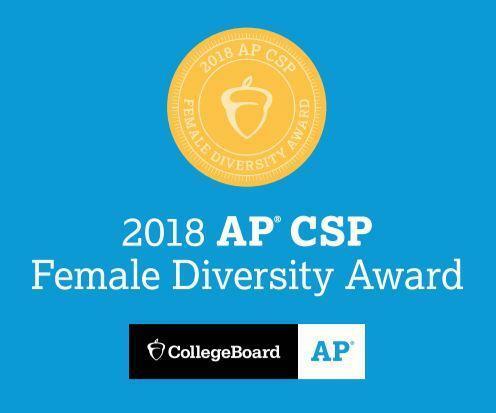 Schools honored with the AP Computer Science Female Diversity Award have successfully expanded girls’ access in AP Computer Science courses. 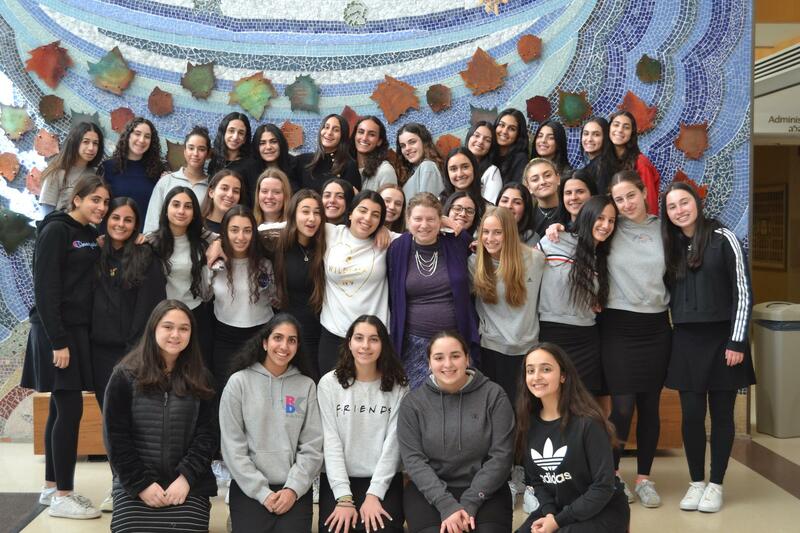 Out of more than 18,000 secondary schools worldwide that offer AP courses, North Shore is one of only 685 to accomplish this, and is one of only 28 schools that has earned the AP Computer Science Female Diversity Award for both AP Computer Science A and Computer Science Principles. NSHAHS is the ONLY Yeshiva to achieve this award for both! Providing female students with access to computer science courses contributes to gender parity in the industry’s high-paying jobs and drives innovation, creativity, and competition. Research shows women are more likely to pursue computer science if they’re given the opportunity to explore it in high school. Congratulations everyone on this wonderful achievement! The overall goal of the computer science and technology department is to develop student’s computer literacy and technology proficiency with cutting edge devices, software, tools and social media in order to prepare them for the high-tech workforce they will see be entering. The impact that computers, mobile devices and other technological advances play in all areas of life is steadily increasing. Computers are used in just about every field and successful careers will depend on employees ability to work within technological frameworks. With the proliferation of mobile devices, computational tools provide and “always on, always connected” mentality that we must teach students to comprehend, manage and most importantly balance in their lives. In preparing students for our ever-evolving technological workforce, students at NSHAHS are encouraged and often required to use technology in their school classes to research, write papers and projects, compute mathematical formulas and perform scientific research, and to create presentations and other computational artifacts. We strive to help students have successful, creative and enjoyable experiences with the technology that is prevalent in their world and prepare them to face the technological challenges they will encounter in the future. We also endeavor to build good digital citizens who are respectful of others, take technology usage seriously and leverage technology for the greater good and benefit to society. To develop of love of technology and reduce anxiety around computer science. 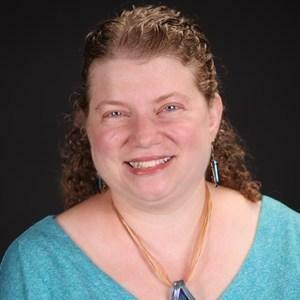 To guide students towards deeper understanding and global impact of computer science. To prepare students for future careers in computer science or the critical knowledge of technology in any field. To build 21st century skills including collaboration, technical writing, communication skills, presentation skills and digital etiquette. The computer science department has evolved over the years from offering basic introduction to technology courses and extracurricular based learning opportunity to a robust department with multiple classes, clubs and opportunities to learn about computer science and technology, as described below. 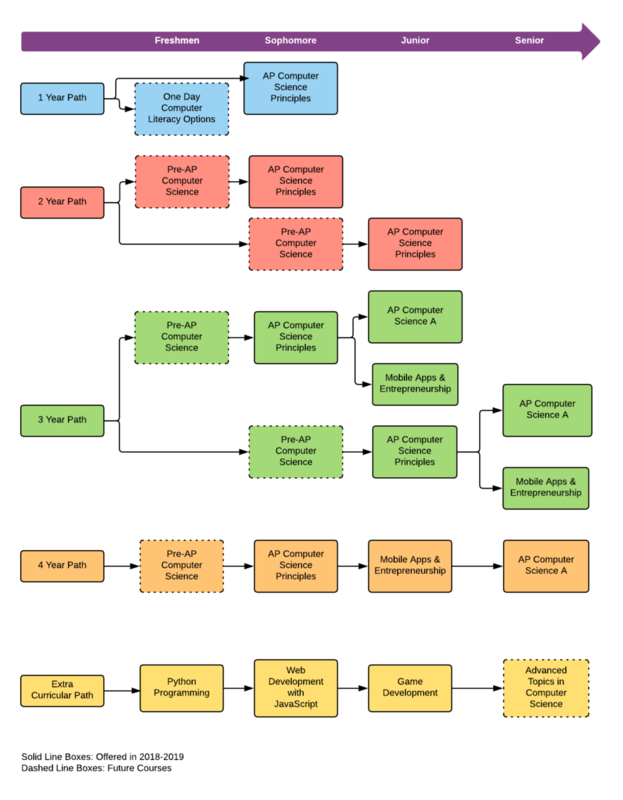 The Guiding Principles are the foundations by which the computer science goals and curriculum paths are set. Multiple Entry Points - students may get interested in computer science and begin their path to discovery through clubs, classes and competitions. Multiple Paths for Technology and Business Minded - students may choose to pursue courses of study that delve into object-oriented programming languages and constructs, or they may choose to pursue the study of technology and its impact in society. Real World Applications - Students learn skills, use tools and build apps and applications that solve real world problems.